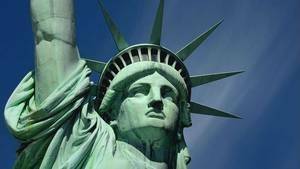 Here is the biography of some characters have had some importance in the construction of the Statue of Liberty. 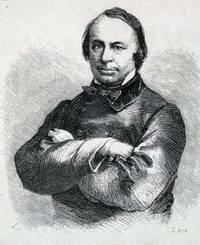 Its full name Édouard René Lefebvre de Laboulaye, Édouard Laboulaye was born January 18, 1811 in Paris by Auguste Lefebvre de Laboulaye (1779-1824), manager of the granting of Paris, Knight of the Legion of Honour. He grew up in a wealthy family in the capital, then he studied law and ... Read more. 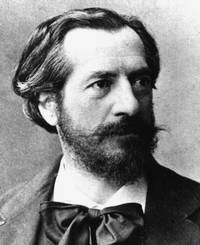 Auguste Bartholdi was born in Colmar in 1834. He comes from a prosperous family from the German Rhineland. 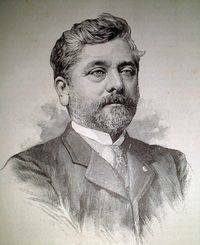 Her father, Jean-Charles, was an official who parlayed family wealth, they had many properties which ensured him her lifestyle. Unfortunately ... Read more. 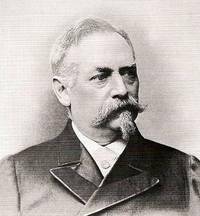 Born Oct. 31, 1827 in Brattleboro (Vermont) Jane Maria Leavitt, from a prominent family of Suffield, Connecticut, and Jonathan Hunt, a member of Congress, he is the grand-son of Lieutenant Governor Vermont, and descendant of the Hunt family, wealthy family. He has two brothers, William, an influential painter of her time, and Leavitt, photographer and lawyer. After the untimely death of her father, her mother went to Europe ... Read more. 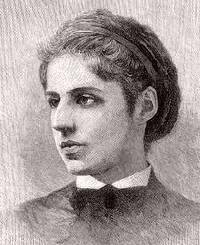 Born July 22, 1849 in New York, Emma Lazarus was the fourth child of the seven that have been Moses Lazarus and Esther Nathan, an American family of Portuguese origin living in New York since the colonial period. Her family was once specialized in sugar refining. From her mother she is related to a judge of the Supreme Court of the United States, Benjamin N. Cardozo. Her Jewishness, of Sephardic origin, played a big role in ...Read more.